A rotator cuff tear is a tear in one of the tendons of the four rotator cuff muscles in the shoulder. 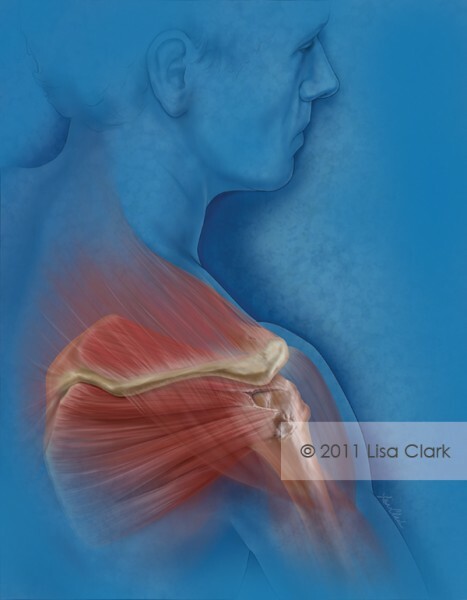 This illustration was used as a journal cover illustration demonstrating the repair of a u-shaped rotator cuff tear. The post Rotator Cuff Tear appeared first on Clark Medical Illustration.